The “Mirror” captures a reflection of social situation in today’s Turkey and will show it for the very first time at Cannes Film Festival! A powerful drama, set in Turkey’s current backdrop will leave you wanting for more. Selcen Yilmazoglu, director and writer of the short film The Mirror (original – Ayna) has been through a journey to find her path. Yilmazoglu started her professional career as a stills photographer and during her work on numerous projects she met a director of shorts film from Istanbul. Driven by the desire to learn more about films they collaborated and organized a workshop called ‘ Dream Workshops”. And that was the turning point for this young talent. 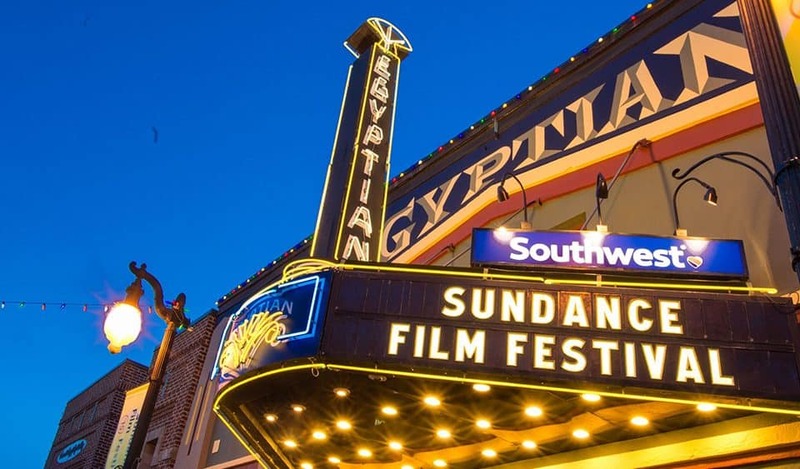 She began to work as a writer and production assistant and motivated by the experience gained she decided to continue her education in U.S.A. Yilmazoglu went to N.Y and graduated from New York Film Academy as a producer. The Mirror is her first short film which will have a world premiere at Shot Film Corner at Cannes Film Festival. The story is about the introverted college student, Akin who goes on an inner journey where he meets a boy and a girl who carry the same name – Deniz. The happiness he feels by finding them doesn’t last long- life becomes bitter as the journey comes to end. Through her hero Akin, Selcen shows how life can wake us up from our dreams to show the cruel reality and that the most important journey we have to take is the recognition of our selves. The film uses present social situation in Turkey as a backdrop. 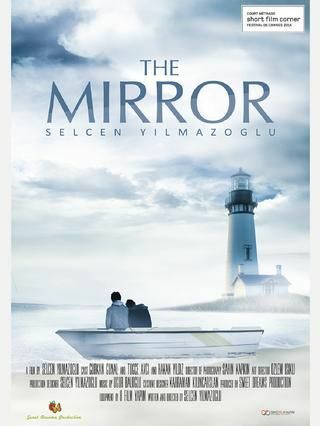 The cast and crew of The Mirror comprises a group of young creative professional from the film industry in Turkey. Akin is played by a young and upcoming actor, Gürkan Günal. The role of male Deniz is played by Yildiz, who started acting at an early age and won his first award at the age of 16. He has performed in cities across the world including L.A and London. He is currently based in Budapest. The role of female Deniz was played by Tugce Avci. The Mirror is accepted at official program of Toronto Queer Arts Festival 2014. Yilmazoglu will be in Cannes from 13th – 25th May. About Short Film Corner: Organized by the Cannes Film Festival, the Short Film Corner is the essential meeting place for independent filmmakers. Since 2004, short film producers and directors have chosen the Short Film Corner as the place to present their films, make meetings reality and take decisive steps for their future careers. About Cloud 21 PR: Cloud 21 is a public relations company based in Loas Angeles, CA. 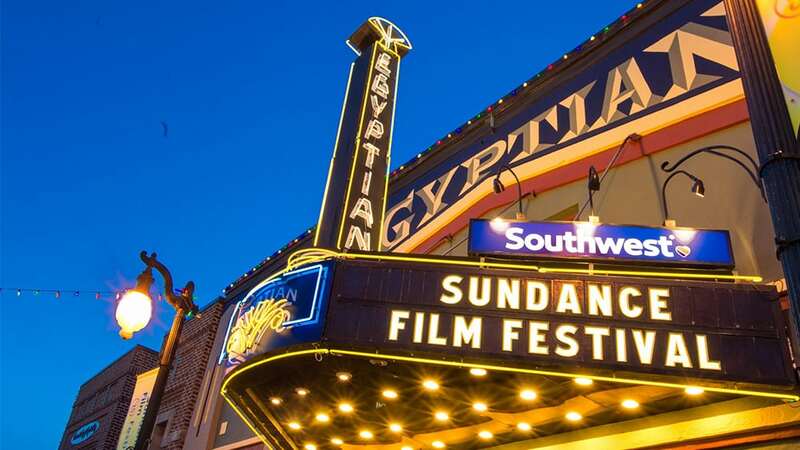 Cloud 21’s publicity professionals have extensive experience at major Film Festivals / Markets worldwide including Cannes, Short Film Corner, Marche Du Film, Berlin, Sundance, Venice, TIFF, American Film Market, SXSW, HongKong FILMART.